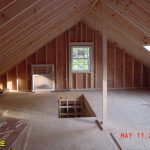 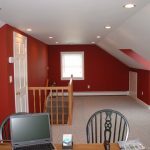 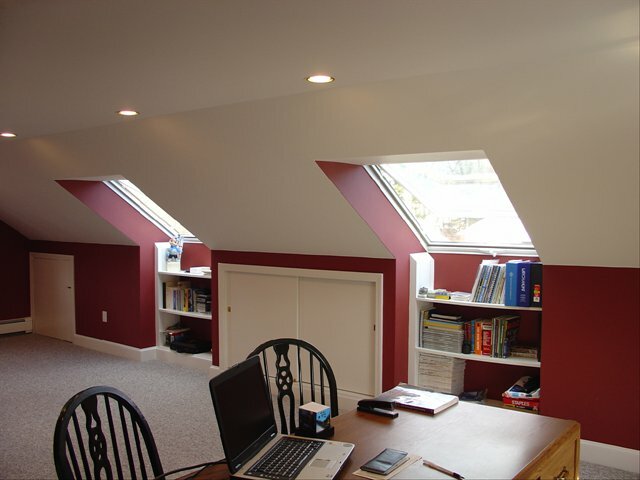 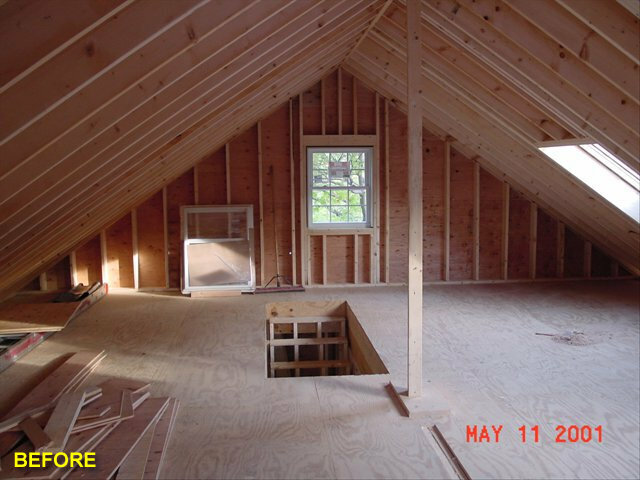 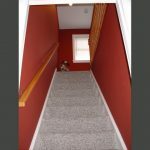 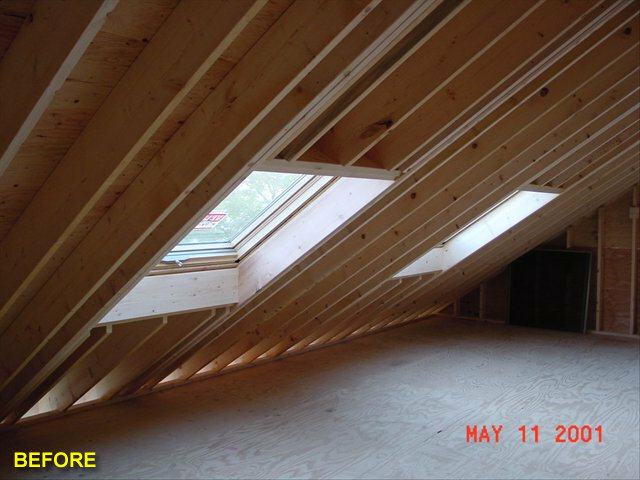 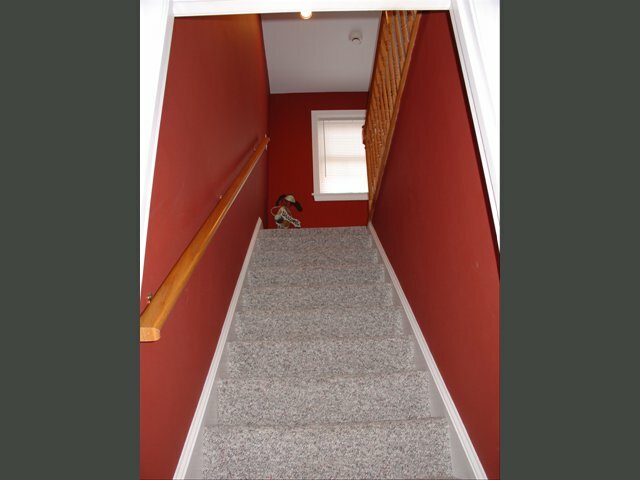 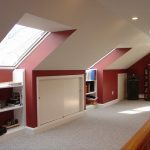 Our professional Wilmington attic remodeling and renovation contractors here at Advantage Remodeling offer attic renovations to communities of Arlington and several others in Massachusetts. 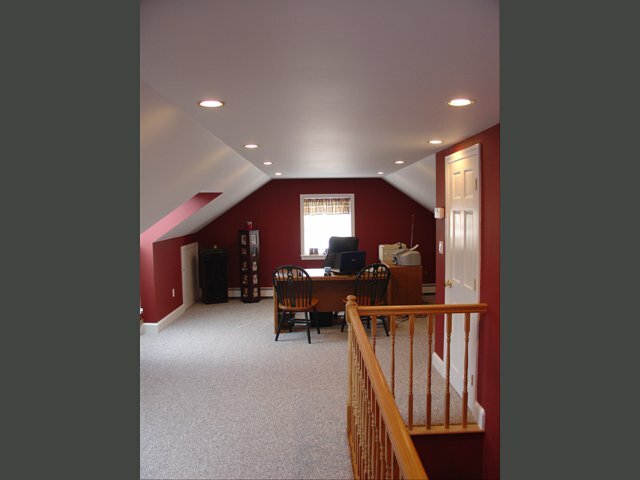 We are happy to take care of neighbors in Lexington, Tewksbury, Wilmington and Winchester. 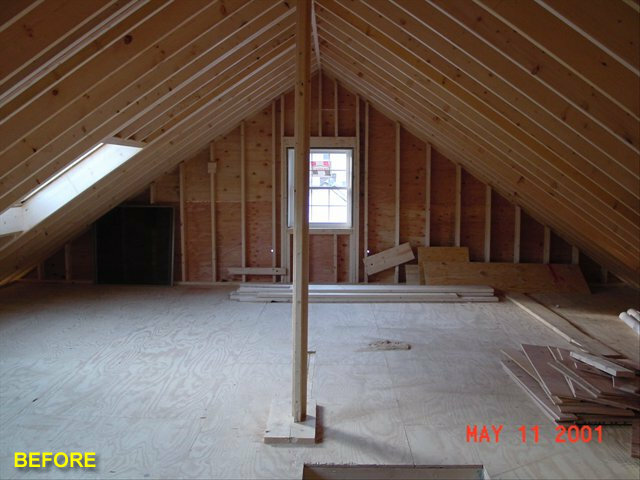 When you want to renovate your attic, finish it, or make repairs, we are a team that can help you. 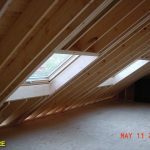 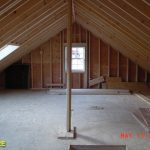 All our professional attic remodeling and renovation contractors in Arlington and Wilmington are able to provide you with top quality attic restorations. 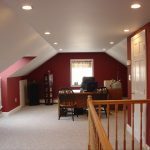 We’ll work with you to update your current set up to be functional. 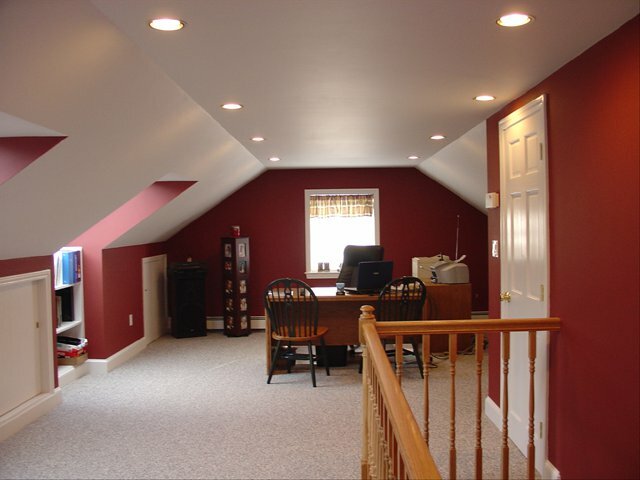 Our team is ready to sit down with you and figure out the plans to turn your attic into a living space, extra storage, or whatever ideas you have in mind. 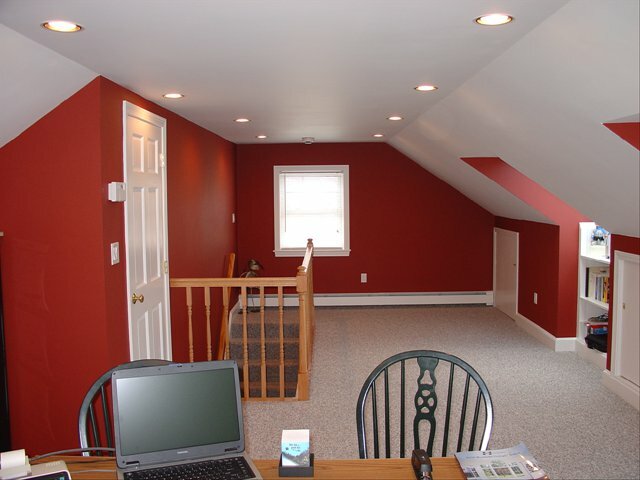 Any questions you have, our professionals will answer. 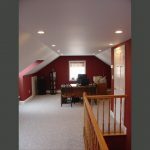 We’ll take the time necessary for you to get the renovations you want. 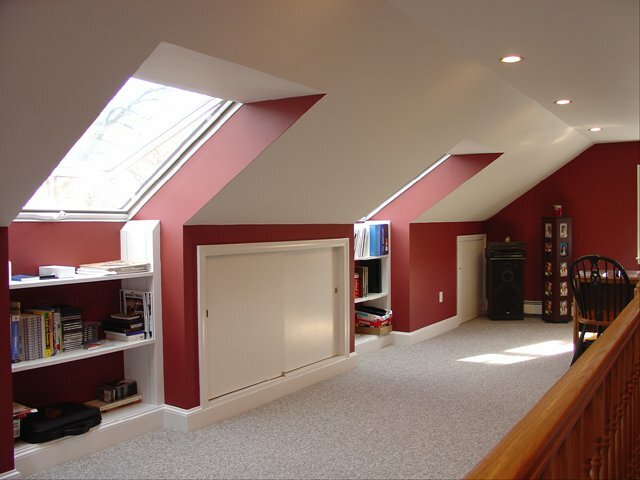 If you are ready to get started on attic remodeling, call the team at Advantage Remodeling today. 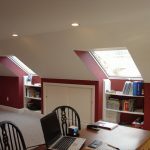 We’ll send someone out to your home to provide you with a quote.